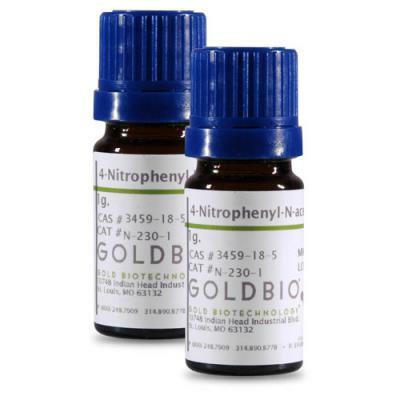 4-Nitrophenyl-N-acetyl-β- D-glucosaminide is a chromogenic β-Glucosaminidase substrate, yielding a yellow solution upon cleavage, used particularly in yeasts and molds. 1. C.S. Jones, D.J. Kosman, Purification, properties, kinetics, and mechanism of beta-N-acetylglucosamidase from Aspergillus niger. J. Biol. Chem. 1980, 255, 11861. 2. J.C. Steigerwald, B.A. 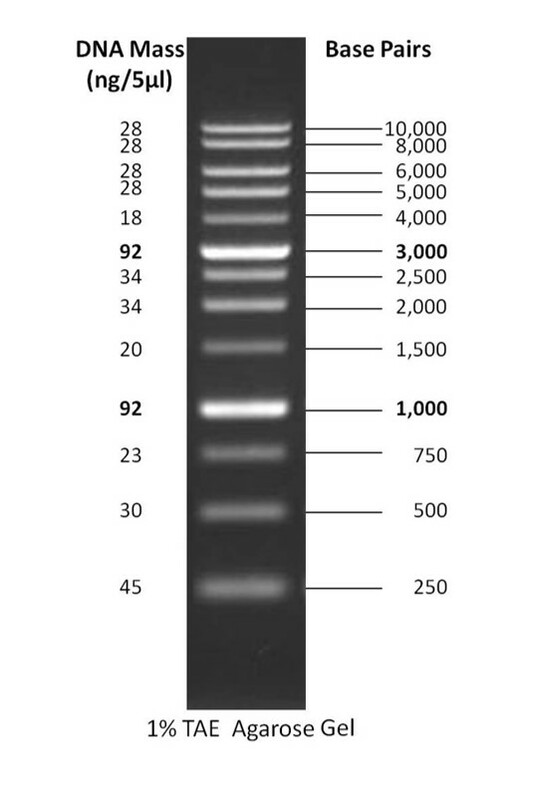 Bartholomew, The assessment of lysosomal glycosidases in normal skin. Biochim. Biophys. Acta 1973, 321, 256.